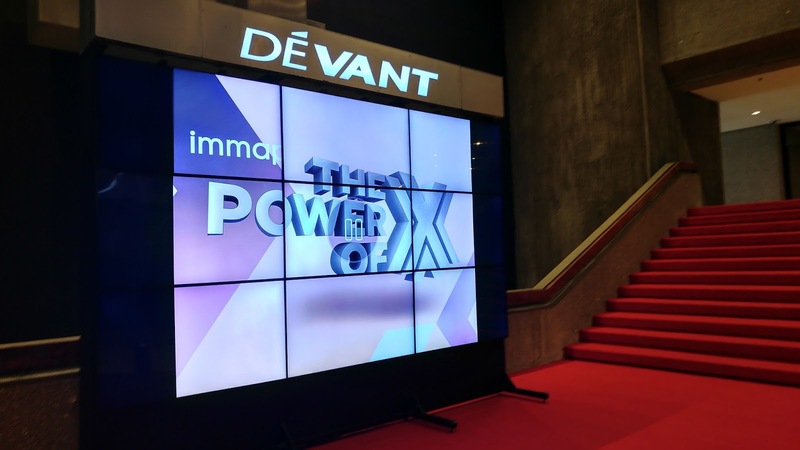 The country’s very first digital congress, the “IMMAP DigiCon, The Power of X: Digital Multiplied,” hosted by the Internet and Mobile Marketing Association of the Philippines (IMMAP), was as enlightening and exciting as the first event hosted by IMMAP 10 years ago. It was held in PICC Pasay City last October 10 - 12, 2016. “This groundbreaking event is like no other that IMMAP has hosted in the past—more attendees, more learning tracks and most importantly, an even bigger line-up of speakers who will talk about everything digital in the 21st Century. 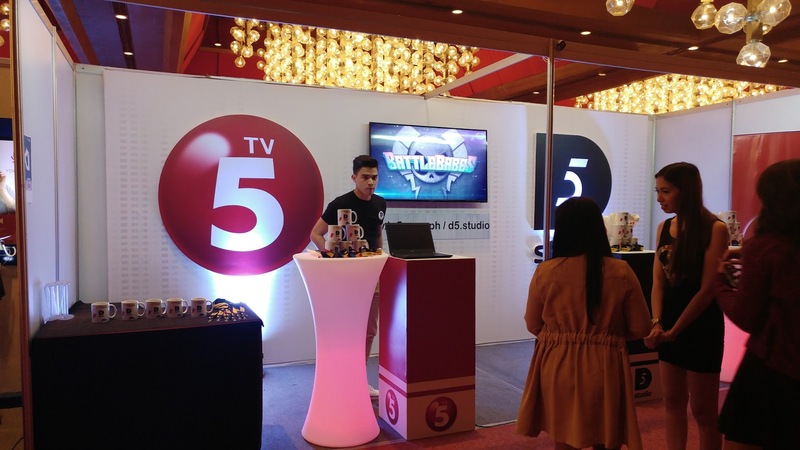 Collectively, they will share their thoughts on this industry that is taking the world by storm,” said Donald Lim, Chief Digital Officer of ABS-CBN and touted as the founding father of digital marketing in the country. The digital landscape in the Philippines continues to evolve at an unprecedented pace; as such, the congress is the perfect venue for the country’s digital marketers to keep in step and to learn from digital marketing experts from all over the world, who shared their knowledge during the 3-day event. “More industries today are now going purely digital and we are expecting this kind of transformation among many more companies in the future,” Lim added. For the first time, through “The Power of X: Digital Multiplied,” IMMAP fused together other regular digital marketing conferences—the Mobile Marketing Summit, Digital Commerce Summit, and the IMMAP Summit—into one event, which drew around 3,000 delegates from various industries across the country. 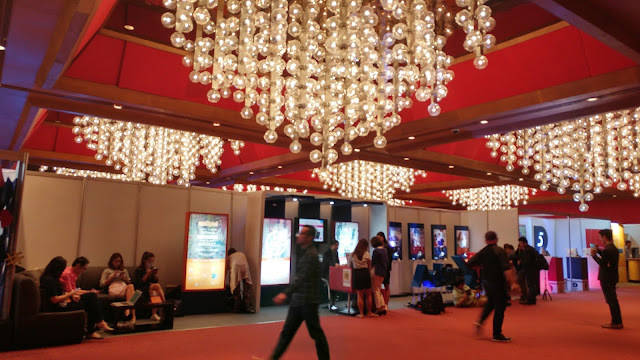 This congress was 10 times bigger than before as IMMAP once again enjoined members of the Philippine digital marketing industry and demonstrated to them how brands can grow exponentially with the power of digital, multiplied. Why “Power of X?” Lim explains that“X” is one of the most powerful letters in the alphabet. It has many possible usages, but it also stands for the unknown. “When it comes to digital, it’s up to you to determine what ‘X’ stands for. In many ways, digital is still misunderstood, and so it gets the ‘X’ mark or is crossed out of an advertiser’s consideration list. How will you be able to amplify your brand in the digital space? It’s for you to define your ‘X,’” he said. The likes of Dan Neary, Vice President for Asia of Facebook, Wendy Hogan, Head of Strategy and Marketing Transformation of Oracle, and chief executives of local companies like Ernest Cu, CEO of Globe Telecom, Kenneth Yang, President and CEO of Golden Arches Development Corp., Fred Uytengsu, President and CEO of Alaska Milk Corp., were on hand to speak during the plenary sessions. Meanwhile, Sunita Kaur of Spotify, Anna Liechtenstein, Global Chief Strategy Officer of Havas Media, Paul Azzola, COO of PayMaya Philippines, Guy Hearn, Chief Innovation Officer of Omnicom Media Group, Simon Kahn, Chief Marketing Officer of Google Asia Pacific, Gwendolyn Regina, Head of Strategy and Business Development of Asia Mashable, and Sandhya Devanathan of Facebook SEA, to name a few, were among the 100 speakers who provided the learning and sharing of knowledge on digital marketing in the 21st Century.